To facilitate people to question and examine their own lives and get more balance in their life – whatever that means – for them. I’m not here to preach or judge – it’s about each individual journey. I hope to provide a space for self reflection, self compassion and self realisation. Life is difficult- but we are not on our own- even though it feels that way sometimes. holisticlife hopes to provide a platform for thought, inspiration, motivation and just a little pick me up! 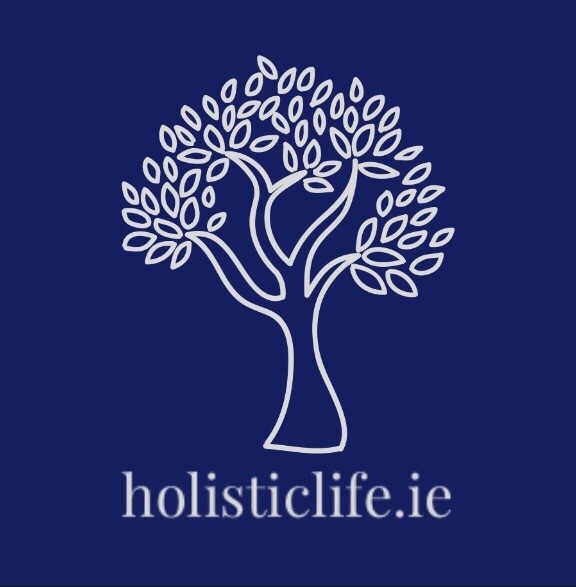 holisticlife was set up in order to help people live a balanced life. I care deeply about the environment. Nature is my refuge, my playground, my space to rejuvinate and my source of solace, calm & inspiration. I conduct my business and my life in a way that is as light on the planet as possible. I believe the action of one person can make a difference. Yes, I print business cards – on recycled paper & posters -which I reuse – but you won’t see stacks of flyers left for people to take. I haven’t printed them. The last thing the planet needs is more flyers. I no longer even take other people’s business cards or flyers, but instead take a photograph on my phone – a lot lighter on the environment and you still have the information you need. I encourage you to do the same – not only with my business cards but everyone else’s too. In order for events to go ahead – minimum numbers are required – which is why prebooking is advised- to ensure they happen and that you have a place on them. Places are allocated on a first come, first served basis – to ensure your place on a workshop a deposit or full payment is required. Deposits and payments are non refundable and not transferable to another date. A full refund will be issued if a workshop is cancelled. If you can not attend a workshop that you have booked – you can not transfer payment to another date. However you can get somebody else to fill you’re place – just let me know in advance. In order for you to to book a workshop, I will need your details to contact you regarding workshop information and upcoming events. I use mailchimp to store & manage your information. Your details will not be shared or passed on to any third party for any reason without your permission. You can unsubscribe from this list at any time. If you haven’t heard from me since June 2018 and gave me your details before May 2018 – please read this. If you’d still like to receive updates – you need to resubscribe please. New GDPR laws mean that I cannot contact you unless you have reconfirmed this with me. Fully insured for public indemnity insurance. Yoga is a physical activity, as with all physical activity there are risks of injury and some could be potentially serious. I can’t tell what you are feeling as yoga postures affect everyone differently. You are in charge of your own body and how much you push yourself, please be mindful in your practice and listen to your body when it is sending you signals – do not push beyond your limitations & these change every time you practice! Please ensure you are fit and healthy enough to attend – if you are in doubt about whether you are fit or well enough – please see your doctor before booking.